The next flea will be held on August 20 from 8 am to 2 pm. Call Utopia at 428-0024 to reserve your space. 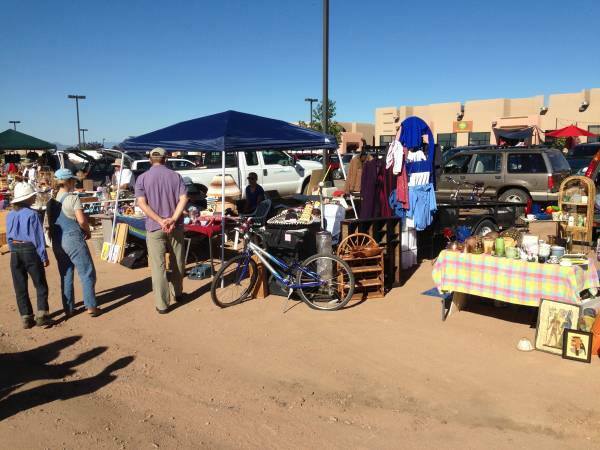 This entry was tagged eldorado, Flea at La Tienda, flea market, garage sale, Garage Sale Santa Fe, la tienda, the flea at la tienda, Utopia. Bookmark the permalink.